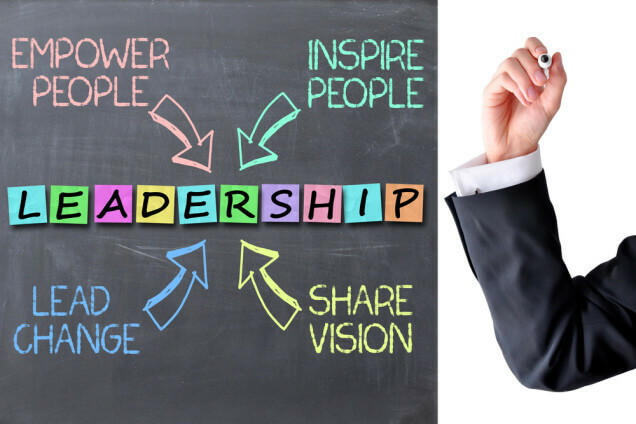 What does it mean to be a leader? As children, we hear the word ‘leadership’ quite often. In high school we are taught to use it in our admissions essays..